My name is Melissa Stockwell. Some people may remember me by my maiden name, Melissa McLaughlin. I am 27 years old and live in Titusville, Pennsylvania. 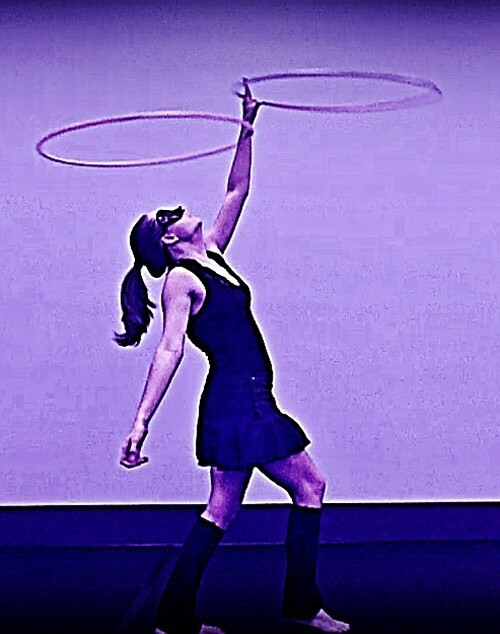 I am a professional hoop dance instructor and performer. 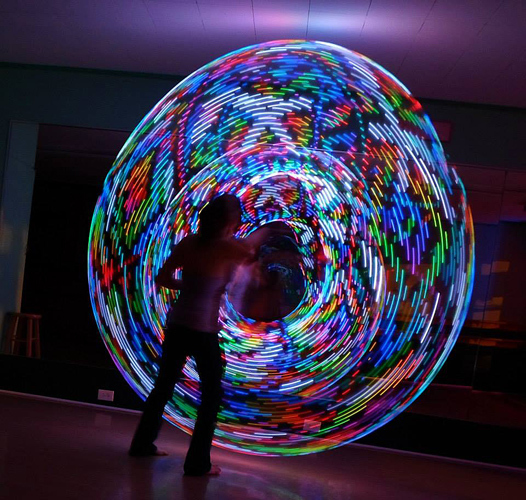 I teach hooping and hoop dance for fun and fitness at my local dance studio. 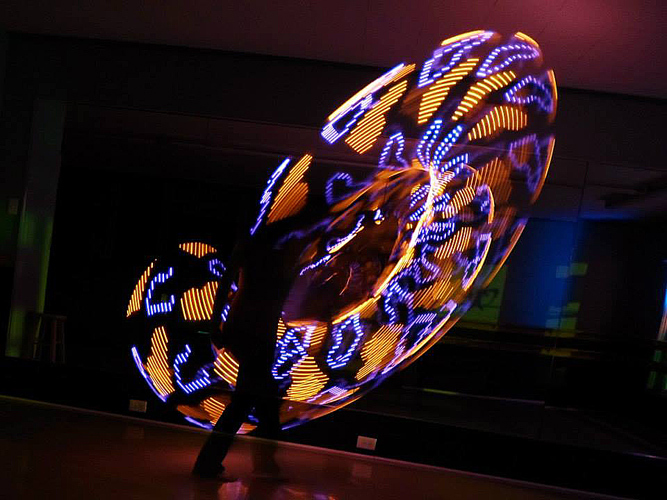 I also perform hoop dance at all types of events. I have always loved to dance but I have never been the type to do well under a structured, “do this, do that” type of dance environment. I love the free expression that the arts give, just as I like to choose my own style and moves while dancing. 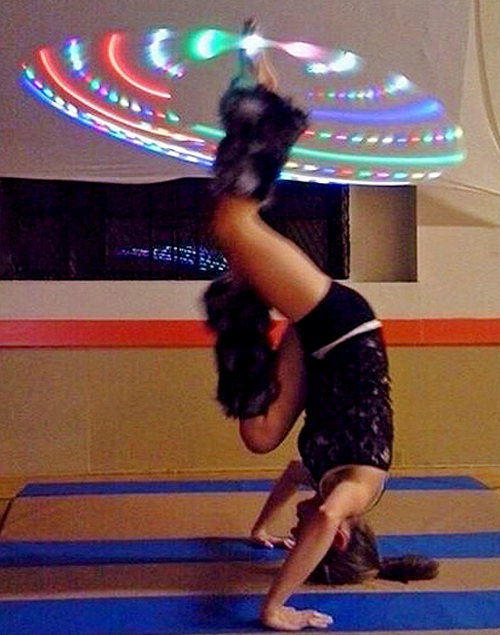 When I discovered hoop dance, I realized how much freedom that would give me. I could do whatever I choose when using my hoop. I could go with however I feel at any time. I call the shots in my hoop. 3. 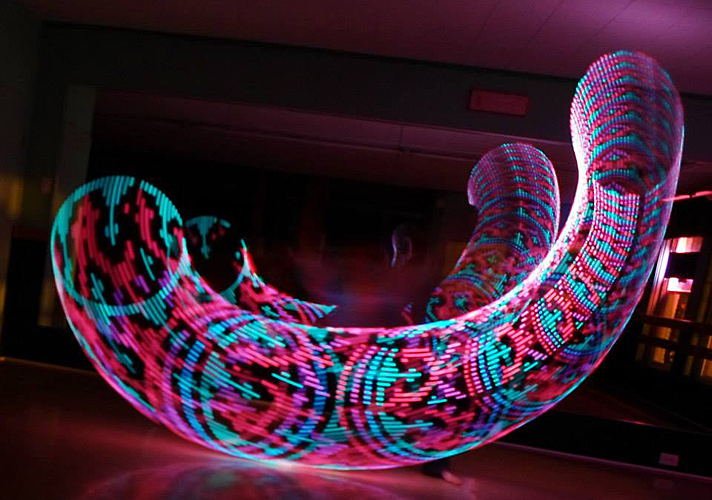 What is your earliest memory of wanting to be a hoop dancer? I knew I loved hoop dance when I saw a video of my first inspiration on YouTube. Her performer name is Shakti Sunfire and when I saw her Boulder Dance Colorado video, I knew right then I would do whatever it took to do what she was doing in that video. I didn’t understand it or know how to do it at the time, but I knew I would not quit until I found out. One of my favorite things about hooping and hoop dance is that I can do whatever style I want at whatever time I want. I enjoy all types and forms of this art. I will ballet dance sometimes with my hoop, I will modern dance with it other times, I will decide to skip dancing altogether sometimes and work on the technical parts of hooping, and I will combine all of them in one song if I feel like it. The possibilities are endless. 5. How do you work and approach your dance form? I would say I approach it by studying it and learning as much about it as I can. 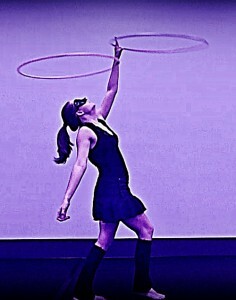 I have spent more hours with my hoops than I ever imagined possible. I study the art heavily, to the point where I take notes and keep an excel spreadsheet of the techniques and moves. It is a class I love, and I want to get a 4.0. 6. What are your favorite performance(s), artist(s)? 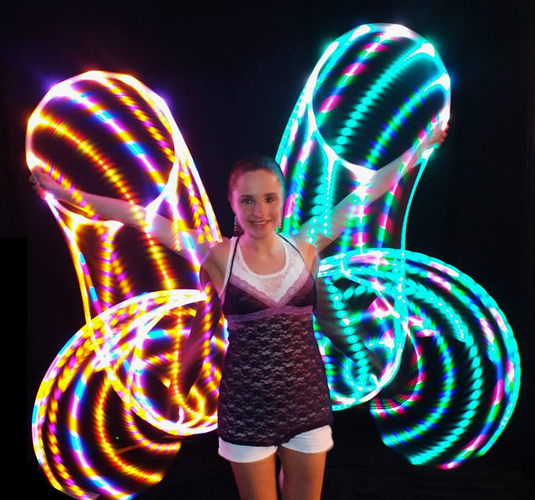 My favorite hoop dancers are everywhere but the ones that stick furthest out in my mind are Ashley Logan, Shakti Sunfire, Caitlin Hofer (Isopuppy), and Caterina Suttin. My best responses are online, and my YouTube support is very encouraging, particularly the amount of support, views, and comments on “My one month to one year progress video.” It shows my skill progress in that time period. It also discusses my tips and advice for anyone that is starting their own hoop journey. I let them know it is okay to get frustrated and fail as long as you never give up. They all appreciate the fact that I included my errors and frustrations in the video. It is wonderful to have something to be proud of, enjoy and be good at. I was living what I would call a uncertain, boring, and unfocused life. Focusing on your dreams gives you a wonderful goal, and something big to live for. I don’t know how I ever lived without this passion before, and I hope everyone finds their passion as soon as possible. If you’re focused on your passion and dreams, all of the petty little things will come into perspective, and won’t bother you anymore. 9. 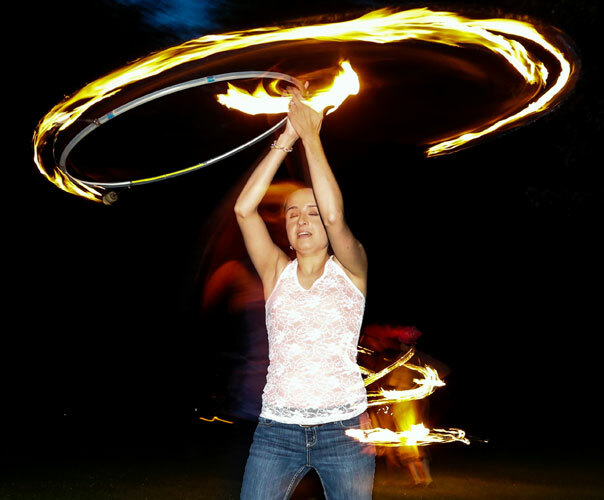 What advice would you give to other hoop dancers? Instead of letting go of my dream, I decided I was going to practice and push through until I got better, smarter, faster, more successful, and it worked. I am living my wonderful dream exactly the way I had hoped for, and I hope it only gets better from here. I was bullied, discouraged, put down, and insulted by all kinds of other hoopers that were more experienced in terms of time spent and many of them were quite skilled. I lost one of my best friends that way. 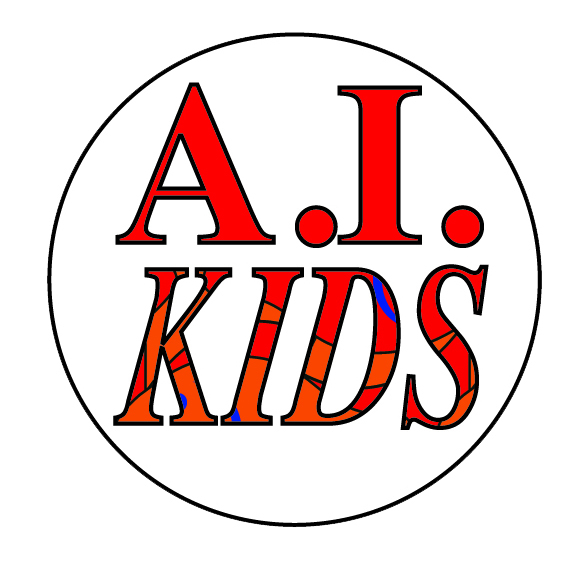 I am going to do my very best to create one of the most successful hooping classes in the country. My classes are called “Hoop Fitness PLUS” and I am hoping my area will not only become more interested, but count on my classes as a weight loss tool, a stress relief tool, and a happy, healthy way of life. Whether I decide to stay in my small town and revolutionize it or decide to move to a higher income area, I want to do my best with wherever I live. I also would love to become a highly sought-after performer and become a “house performer” one day. If I could live my life working as a full-time performer and class instructor as my sole form of income to pay most of my bills, I would be living my dream exactly as I wish to. http://www.hooptricks.org — wrote manyf articles fand managed the website and facebook page for many months.